Check into this relaxed campground with mountain views just north of I-80. 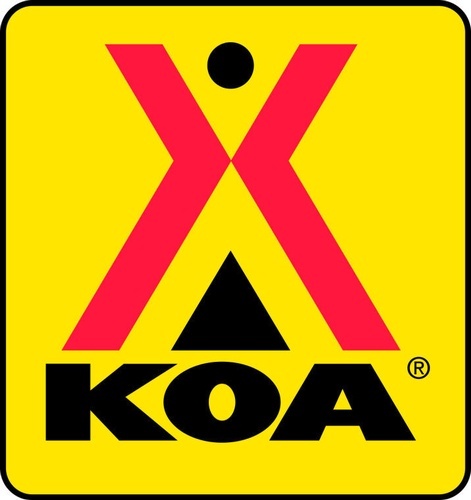 Relax at the Laramie KOA recreation and TV hall. Visit the great gift and snack store.